Gimps Gold: Spying on the competition, Yes or No? Spying on the competition, Yes or No? As avid readers will know when I first started making gold, it was a way of playing WOW with a small amount of time, that still challenged me. Initially I was invested in one market, Jewlcrafting, specifically the Inferno Ruby and Meta gems. Whilst "playing" this one market I had maybe 2-3 major competitors who I got to know, learnt the styles of, and in one case had an understanding with (not a formal alliance, more of a we both wanna make profit lets keep civil, unwritten rule). I happily plodded along with my single market, and my few competitors easy to keep an eye on, and not too great a drain on my time. However as I moved into more and more markets, and more and more players started moving into my current markets, it took greater chunks of my time to keep up. I found myself researching these players on The Undermine Journal, chatting to them, and watching their sales patterns and posting times. The time I spent monitoring other players started to increase to a level I was not happy with, and this got me thinking was all this snooping necessary? I sat and made some conclusions about my game time, and which competitors where really effecting my game play. This left me with some conclusions to which markets where worth monitoring, and which I would always price my way no matter the competition. But was this way of thinking beneficial? Did other gold makers monitor everyone? Alto:Oh yea definitively! You can look at it a couple different ways though. 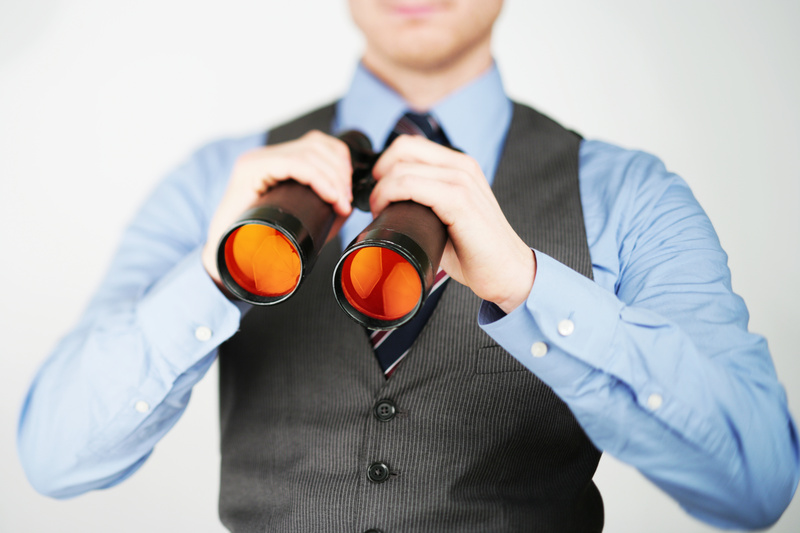 There's knowing your competition, and then there's monitoring them. When it comes to niche markets, TCG mounts/pets/etc, Rare Mounts, and other one-off items competition doesn't matter as much. Yeah it might be worth knowing that a player is selling it, but i don't focus on this. I don't care what his price is, I'm gonna sell mine at my price when I'm ready. But when you look at regular markets Alchemy/Enchants/etc, I wanna know who is posting? When they post? Are they a raider? Are they a PVP player? and anything else that allows me to get an edge on them. Now Alto has pretty much summarized the conclusions I came to, but how can this help you? If we look at the Consistent markets, these are items posted multiple times a day by multiple players, with a high demand. This leads to "price wars" and a-lot of undercutting and competition. however the Niche market has much lower competition, and thus prices are usually higher and have much less chance of undercutting, but still have a good demand. So based upon this simple idea take some time, consider your markets and ask yourself "Do I spend more time than necessary watching competitors, that are within my Niche markets?" I assess myself this way regularly (just as I do to make sure I'm not to addon dependent), and if it becomes apparent that too much time is begin spent on a specific niche market, I step back and spend the time elsewhere. So take some time and assess your markets and competition? Remember efficiency is key! I used to do this especially with glyphs, but not anymore. All this does is make gold making more stressfull. I "de-friended" my competition. All I do now is post when I can, not worrying about whether or not competition is online. I believe in a no-stress method of auction-housing. Gold making shouldn't feel like a job, so if its stressful then cutting back like you did is spot on. Some other gold bloggers wont agree, but i think good on ya for knowing how to keep the game fun! after all it is a game! Most of the time, there is really no need unless you are just getting started in a market. If you have been around a while or your sales in "x" drop to nothing, that is the only time you really need to focus on finding out who/what/when/why with your competition. It's just another part of keeping one step ahead of your competition. I'm a low volume goblin on a dinky server. There are a small handful of SRS goblins that own most of our market. I always keep an eye on them as well as some of the other folks like me to ensure my auctions have the best chance of selling. It's business intelligence in the simplest form - and a bit of a "bot-watch" as well.